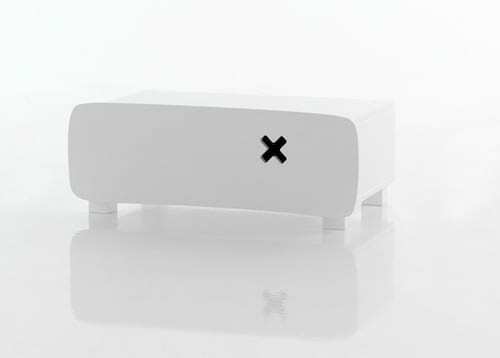 The BE BOX is a contemporary take on the hackneyed baby changing table, an object that is essential for any new parent. What makes the BE BOX a worthy buy, is its striking design and the fact that it also moonlights as a chest of drawers. Spanish design studio BE, emphasize on versatility and customization, and this design decision automatically forges an interactive bond between the user and the object. 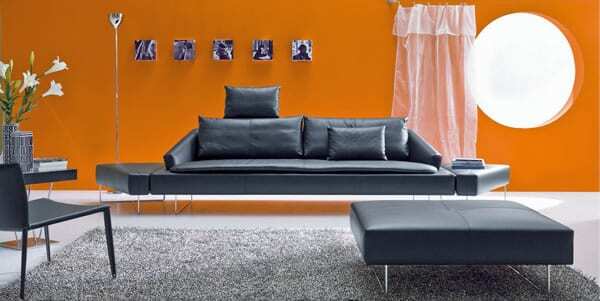 The set includes three modular drawers that can be piled up on each other, to form a stylized chest of draws. 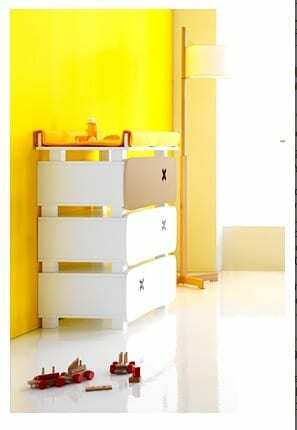 You can choose a single color for all three drawers or experiment and mix the colors. The entire combination can be ordered from Nubie.